Clever design for the boot floor. Four-star crash test rating. Good balance of ride comfort and roadholding. Adults will find the rear seats cramped. Flimsy trim. Mechanical problems, including Sensodrive. 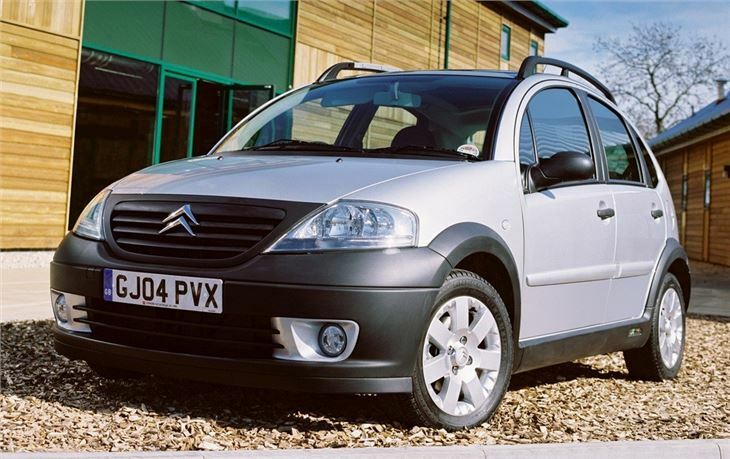 Report of rear brake cylinder popping out of back plate causing 2007 Citroen C3 to lose all braking. 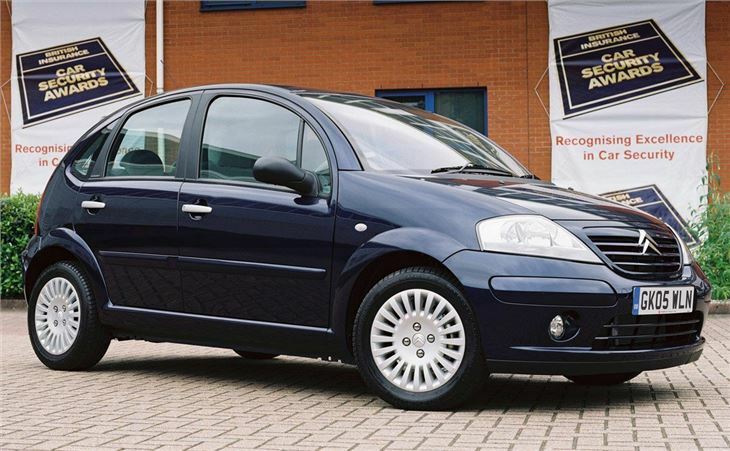 Small car buyers are being spoiled for choice. First we had the pretty Peugeot 206. 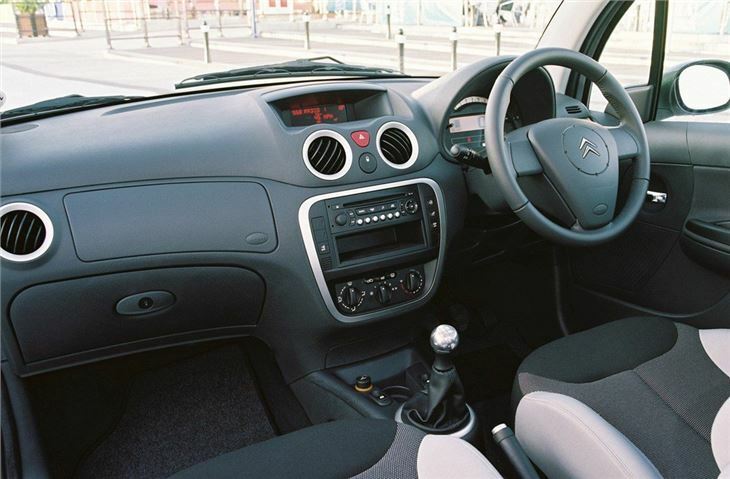 Then the Toyota Yaris, which hugely raised our expectations. Then the Skoda Fabia. 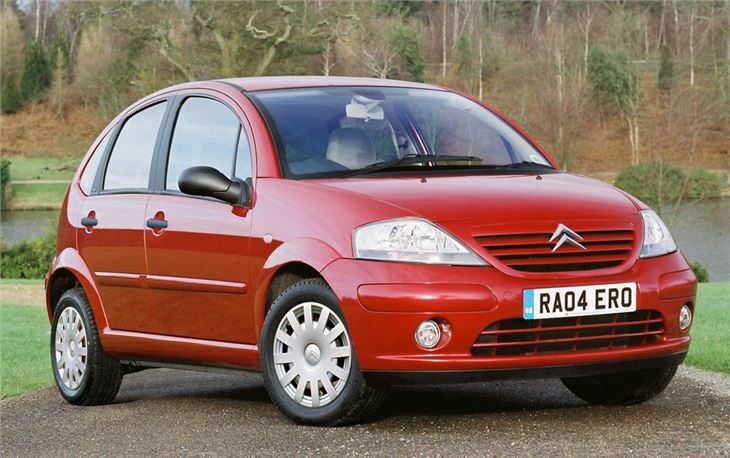 And, this year, all in a rush, the Honda Jazz, the new Ford Fiesta, the new VW Polo and now the Citröen C3. 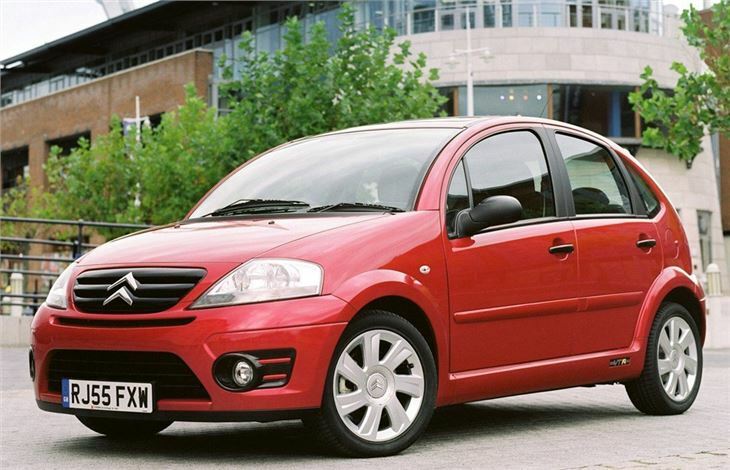 There are a few more to come, in the forms of the new SEAT Ibiza and new Nissan Micra. 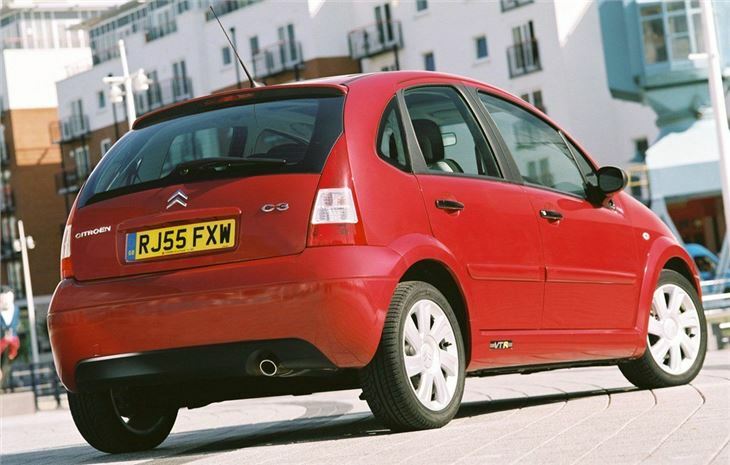 But here I'm going to concentrate on the cutely curvaceous Citröen C3, which arrives in the UK late April to early May. You'll either like the shape or you won't. 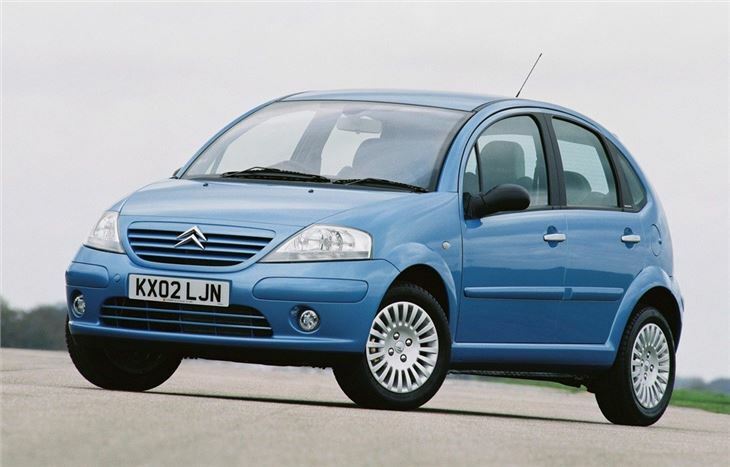 But you can't accuse Citröen of building boring cars that look like everyone else's. I quite like it, but the sharply fall-away front means you drive the windscreen rather than the front wings of the car. No real frills but amazing power and economy.